The roll-to-roll adhesive film manufacturing process has been widely used in the field of composite film manufacture. Thus far, many research groups have reported on the variation in characteristics of pressure sensitive adhesive film according to application environment characteristics, such as temperature and external forces, failure mechanism, and structures that improve the adhesive force of the film. However, there are few studies that analyze the effects of the manufacturing process conditions on the quality of the adhesive film. 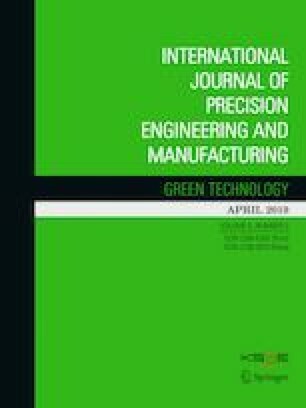 In this study, we find that hoop stresses due to winding tension may cause a decrease in the quality of the adhesive layer by generating wear on its surface. Moreover, radial and hoop stresses in the wound film affect the degree of wear. This suggests that the operating conditions of the film manufacturing machine affect the quality of the pressure sensitive adhesive (PSA) film, as do the properties of the film and the environment. To improve the adhesive force of PSA film, we applied two taper tension profiles that determine the distribution of the tension applied to the winding PSA film with respect to the wound ratio, followed by experimental verification of the effects of winding. This research was supported by the National Research Foundation of Korea (NRF-2017R1A1A1A05001027).